With regards to the sitting/facing position. Eg. South West is an excellent sitting position facing opposite North East prosperity which mean good location but let said if one sitting excellent position face opposite West death location or sitting West death location and facing opposite good location. Which is the ideal correct way to face/sitting either the bad or good location. Hence, to my opinion both make sense but it's somehow confused. How does it work here? 1. Frankly, this really depends on how you define the Qi flow and what is it used under. 2. In houses, we are often talking about Qi flowing into the house. ie. your living room frontage faces East. 3. 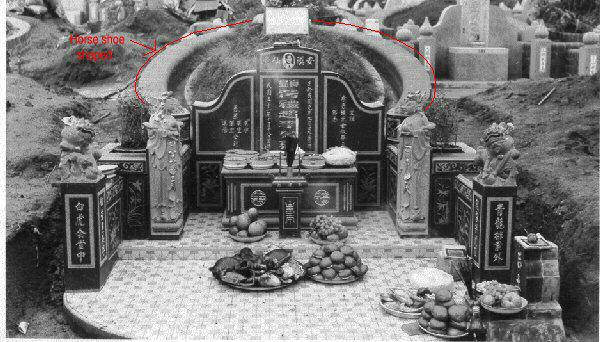 Qi or air will flow in from the West into the East? So don't you want Good Qi from East to flow into house as opposed to Bad Qi flowing in from West into your home? 4. That is why for our website, when we define facing direction we want good Qi to flow into the house and not bad Qi. 5. The other concept is useful for usually the Yin Feng Shui where you want to have lots of good Qi behind you so as to ward of the bad Qi. Thus, under Yin Feng Shui: sitting at your good sector helps you accumulate good Qi to defend against the bad Qi. However, I am aware that there are sites that rather define the house facing using this method. So it can be quite confusing. 6. We have studied closely the differences between Yin (for the dead) Feng Shui and Yang (for the living) Feng Shui. 7. And our approach is a realistic model using the Feng Shui meant for the living = Yang Feng Shui. 8. So ultimately, it really depends on your definition of how the Qi Flow. For us when we define facing direction say face East. This means from standing in the house looking out, that is East facing. So when East is good for us, we want good Qi to enter from the East to West. Where Qi circulating into the house is good Qi. 9. Ultimately, both concepts are not really wrong. But the application of what you want to flow in and whether you using for yin or yang feng shui is important. 10. I usually do not like to use sitting or facing direction because unless you get the orientation right, you will often get confused. Thus, using the compass (North-South) orientation is better.Thus, facing East means you literally face East direction. 13. 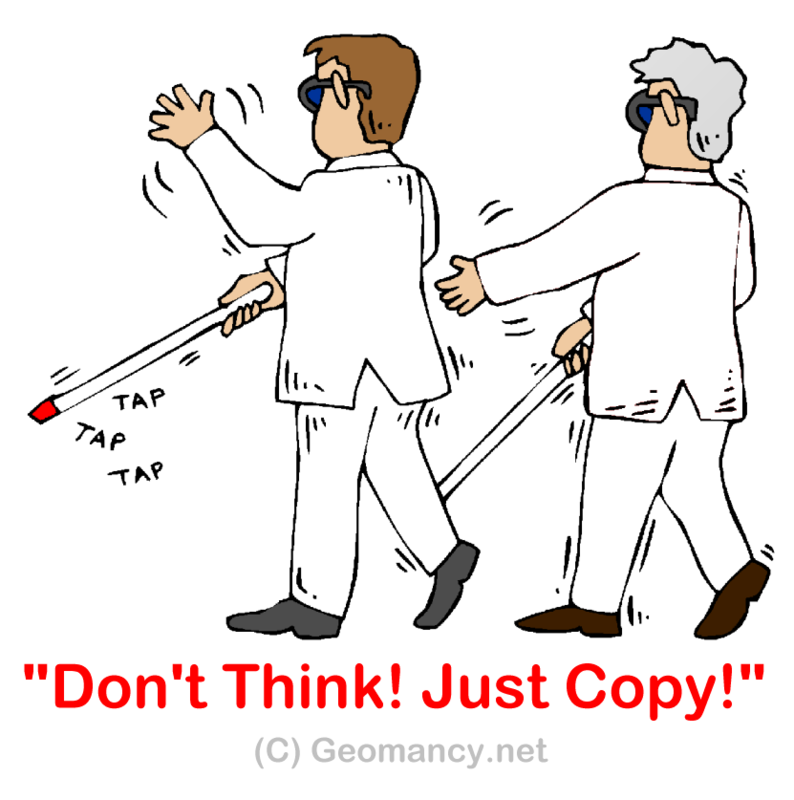 In real-life, we cannot just follow blindly. This is why it is good to have healthy differences of opinion. "Feng Shui is not one size fits all." In this instance, it depends on for whom the concept is applied to? The living or the dead? 1. 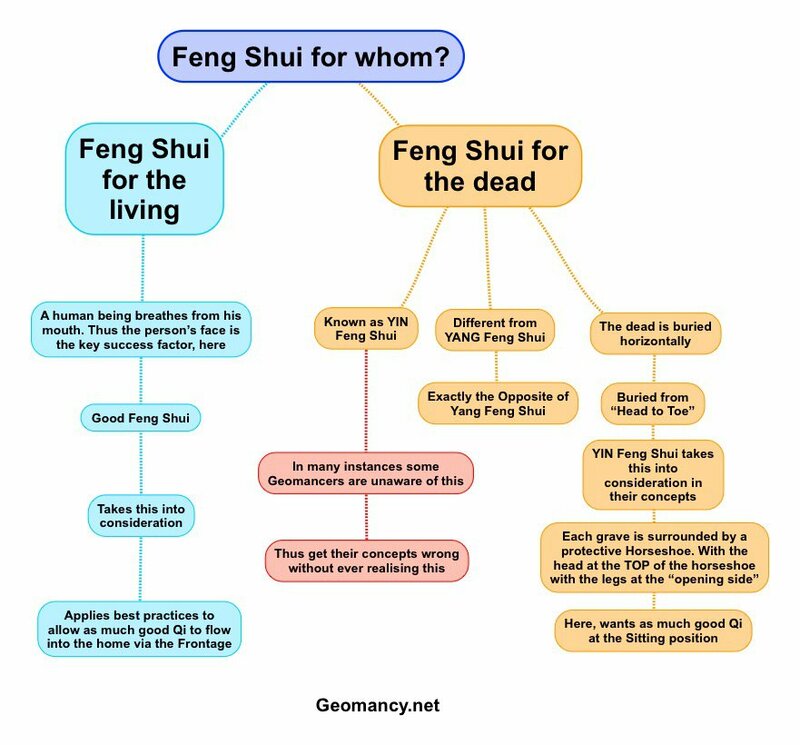 Thus understand that there are differences between Yang (Living) and Yin (Dead) Feng Shui concepts is the key success factor in this write-up. 2. In my opinion, I strongly believe many Feng Shui practitioners today are not well versed in Yin (for the dead) Feng Shui. 3. Once in a while we do encounter someone who without a proper understanding, prematurely does so. Therefore, please try to avoid jumping to the conclusion too soon. 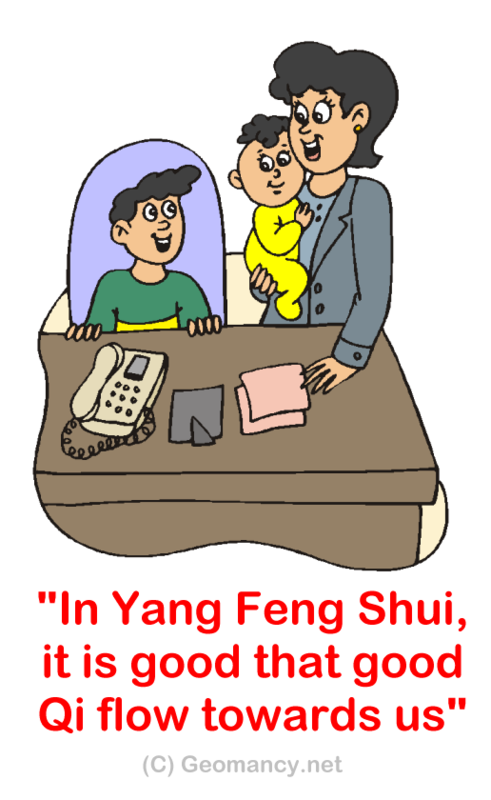 World's Oldest Verifiable Feng Shui Forum where resources as old as 1998 are still on-line.